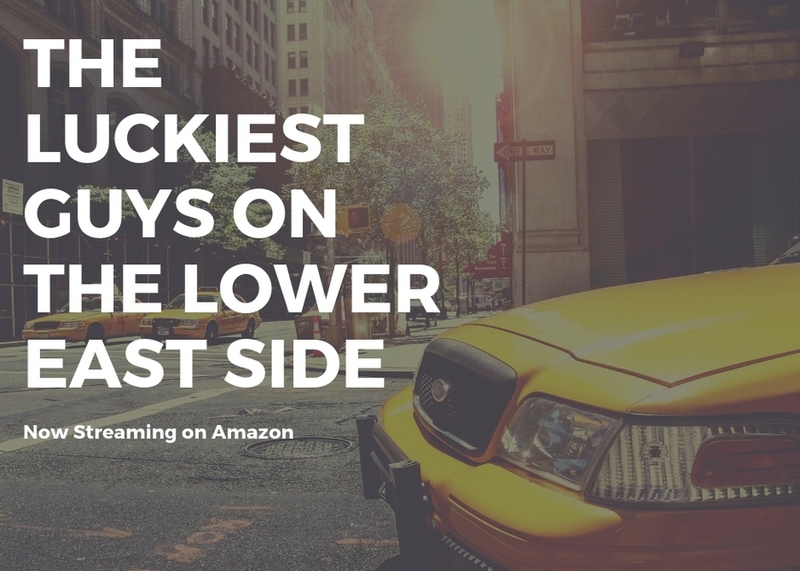 The Luckiest Guys on the Lower East Side is a deep dive into a unique New York City universe undergoing a dramatic change. The Lower East Side of Manhattan is a space in cultural conflict and its inhabitants are our window into this experience. The old guard is navigating the transition from the golden age of immigrants and mom and pop grocers to Matcha cafes and designer shops. Can the long time residents of the Lower East Side co-exist with the gentrified hipsters staking out their own territory? Our series focuses on the “GNG” menswear store on Orchard street, a seventy-year old family run business. We follow three Lower East side stalwarts: Sammy Gluck, the sixty year old Jewish Orthodox store owner; Nat, his longtime Italian-American sales associate; and Mario, his Caribbean born store manager. All three operate this Lower East side landmark as a tight unit with the complicity and hard-won tacit knowledge that comes from working side by side for years.